Rio Salado College | RioNews: Get a Jump Start on Fall 2015 This Monday! Get a Jump Start on Fall 2015 This Monday! As a current Rio Salado and Maricopa Community Colleges student, you can begin registering for summer and fall 2015 classes as early as March 9. We hope you'll take advantage of this opportunity and the benefits of visiting with an academic advisor. Students who regularly meet with an academic advisor experience greater levels of satisfaction, support, and success. Do you already know what classes to take? Log-on to your Student Center by visiting my.maricopa.edu and register for summer and fall 2015 classes beginning Monday, March 9. If not, check out our online catalog and search classes right now at www.riosalado.edu/schedule. Talk to your professors, visit our tutoring centers and seek support from our advisement and counseling teams. Are you concerned about paying for classes? Now is the time to complete your 2015-2016 Free Application for Federal Student Aid (FAFSA). Visit www.fafsa.gov to get started. It's also the time to apply for Maricopa Community Colleges Foundation scholarships. There are hundreds of scholarships-- and only one general application. Completing the FAFSA, applying for scholarships, and exploring a payment plan are all great options to consider. Are you considering enrollment at another college? Meet with one of our academic advisors to review classes, programs, and/or degrees and certificates. They can also assist you with the registration process. 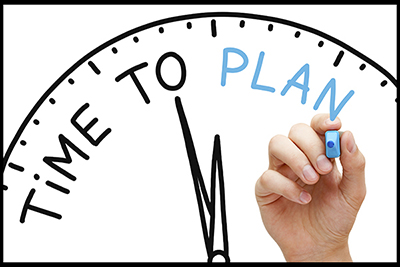 Let us help you plan. We're eager to help you succeed!